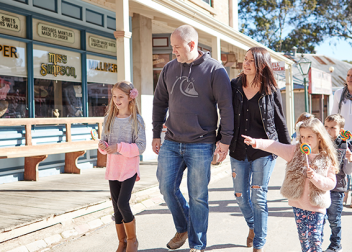 Experience Australian history first hand as you explore the Pioneer Settlement Swan Hill. 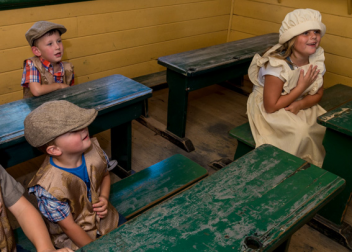 The Pioneer Settlement is open every day of the year (except Christmas Day and Boxing Day) so planning your visit is easy. 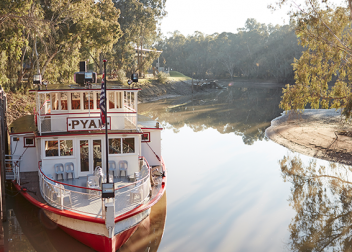 Take a leisurely carriage or car ride around our Mallee township or cruise the mighty Murray River aboard the PS Pyap. Take your time and soak up the sights, sounds and experiences of our unique Settlement. 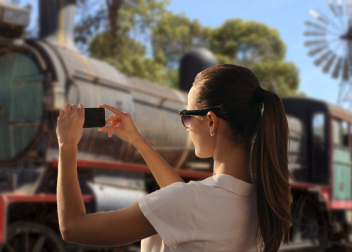 The school holidays are a wonderful time to visit. 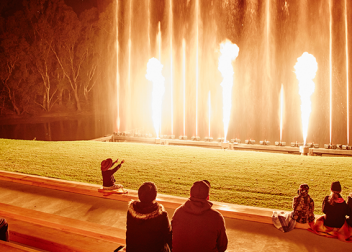 A packed and changing program of fun activities is held each Victorian holidays. 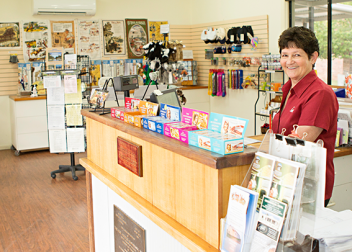 After exploring the Pioneer Settlement, take time to visit our Souvenir Shop and home one of our unique heritage souvenirs. When you arrive at the Pioneer Settlement you will be able to download our new app.